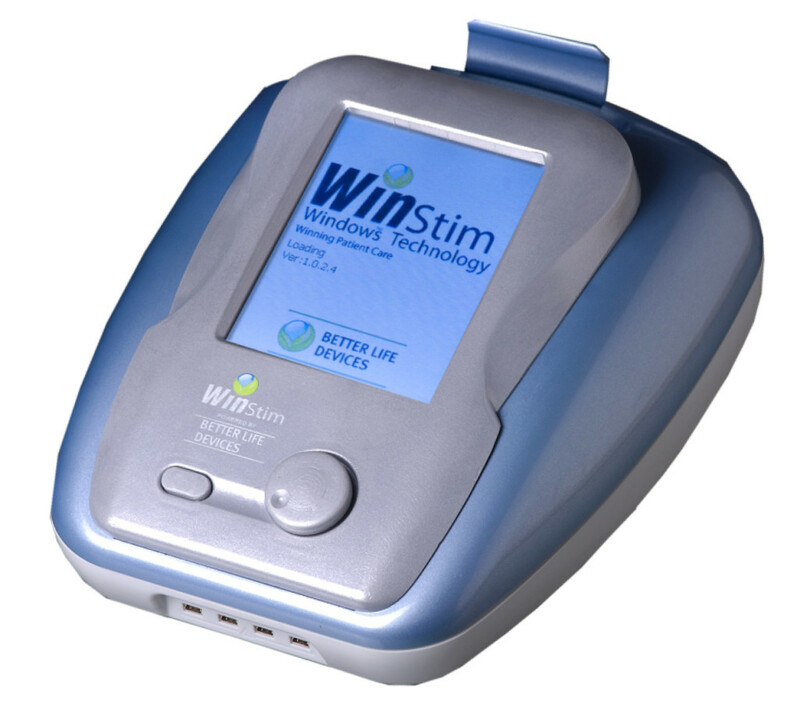 WINSTIM brings electronic and ultrasonic therapy into the 21st century. Windows™ technology – with color-coded touch screens, one-touch pre-sets, and easy applicator controls, plus a unique state-of-the-arts microprocessor with automatic calibration in every new applicator, 45- minute back-up battery and other innovations. WINSTIM is a clinical combination therapy with easy user interface and versatility to treat different body areas simultaneously. This aesthetically designed clinical model has a unique ultrasound head with inbuilt power control and user preset electrotherapy programs. The state of the art WINSTIM is light weight, small in size, and battery powered. • Treatment Time: 1-60 Min.